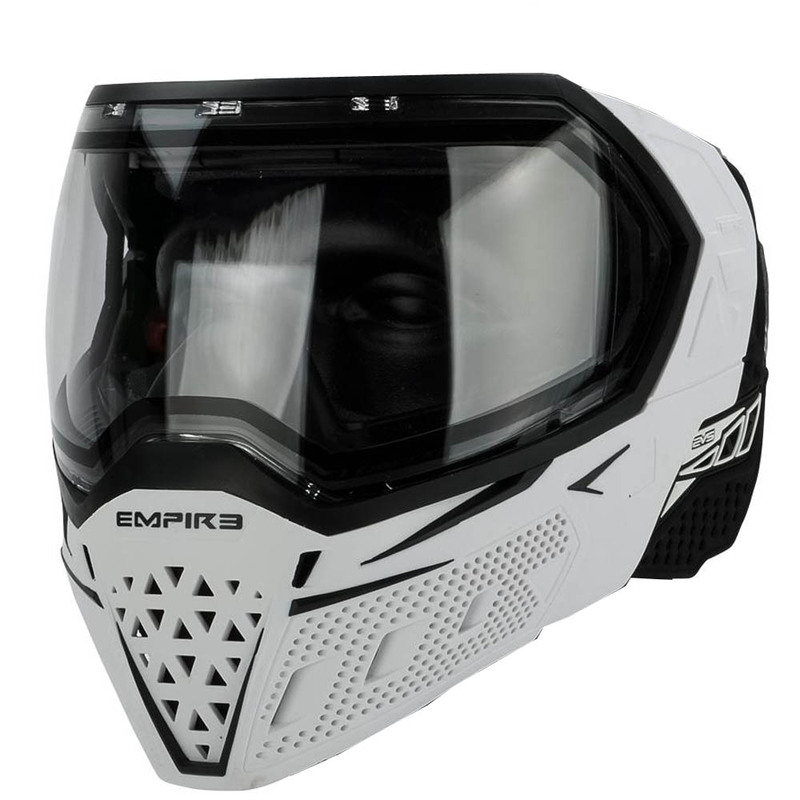 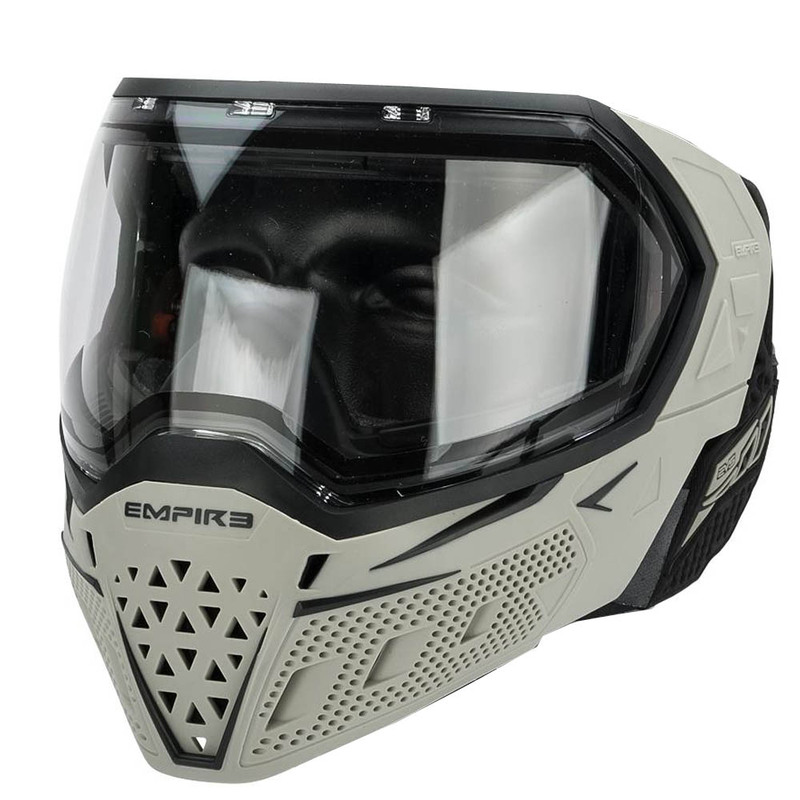 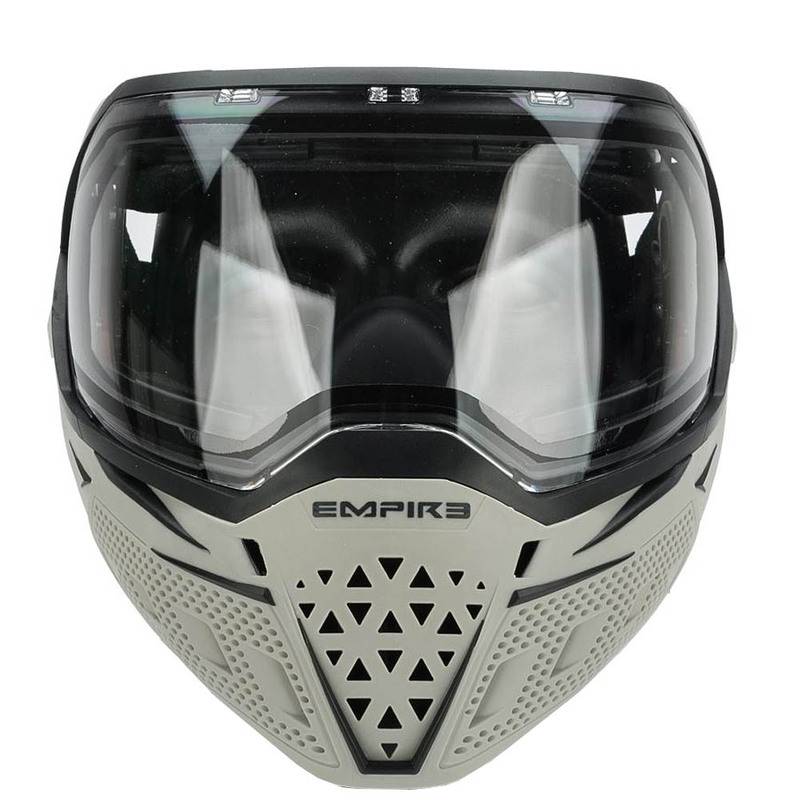 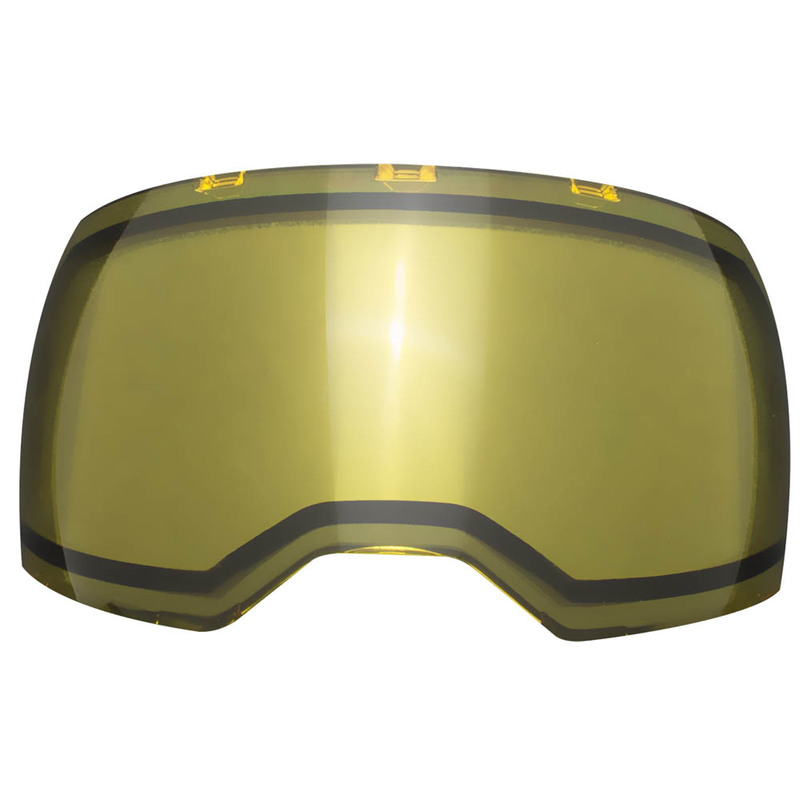 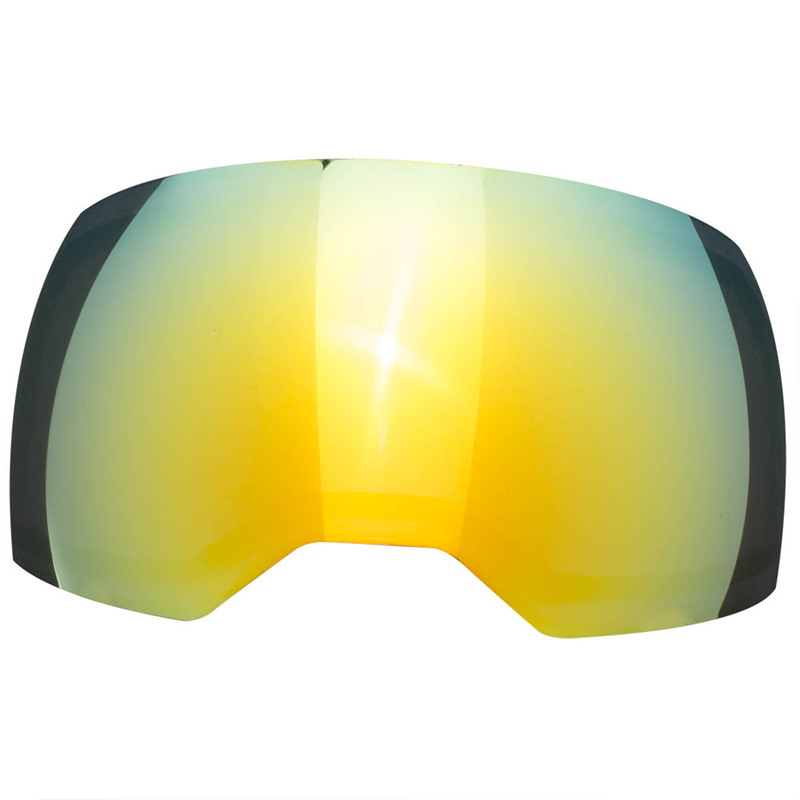 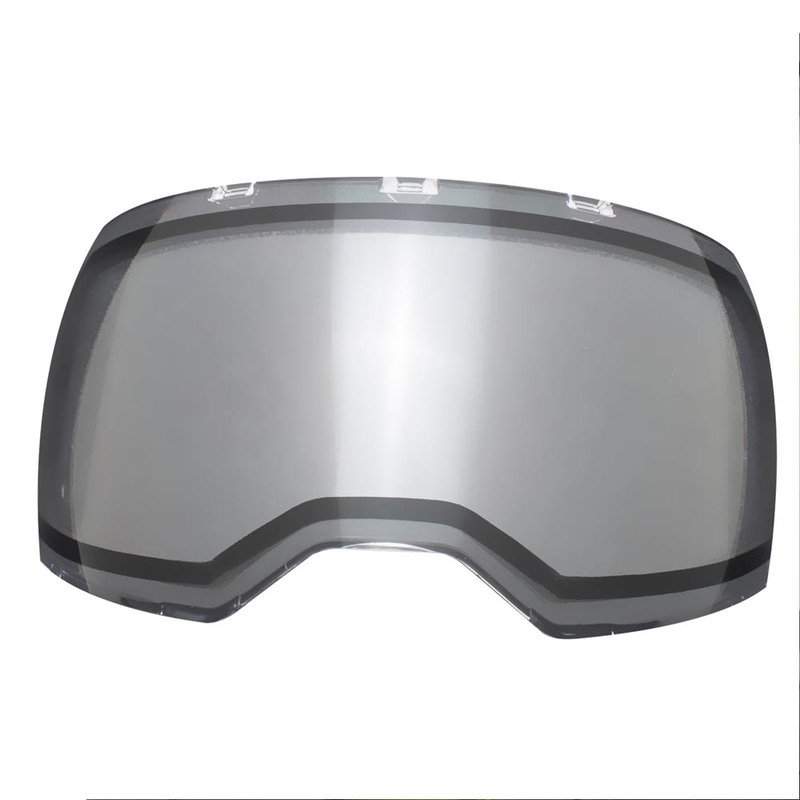 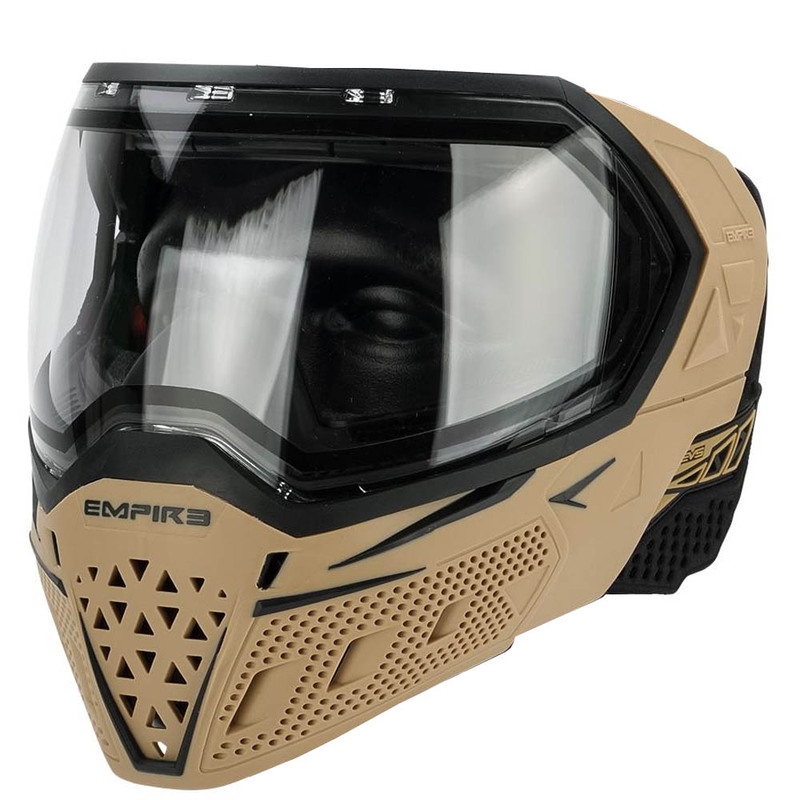 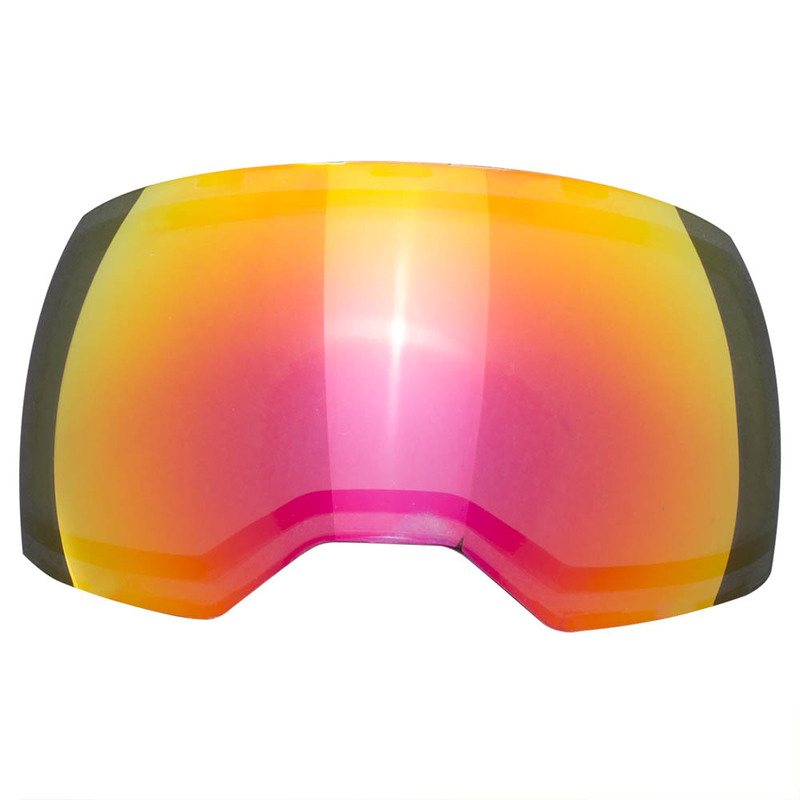 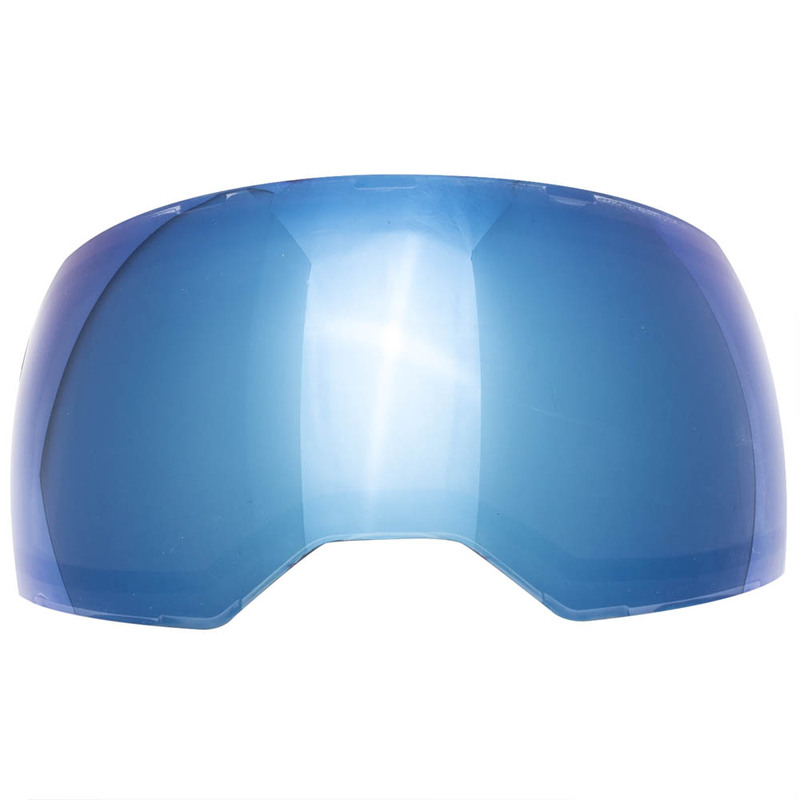 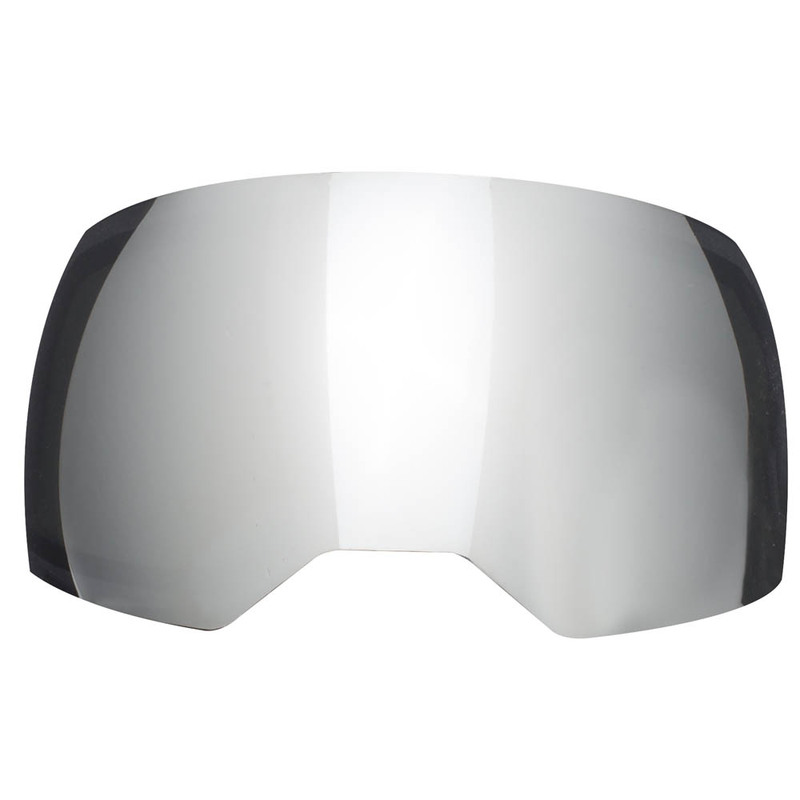 Empire has combined cutting edge design with input from our vastly experienced players to create the unique EVS goggle. 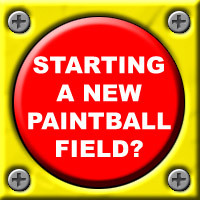 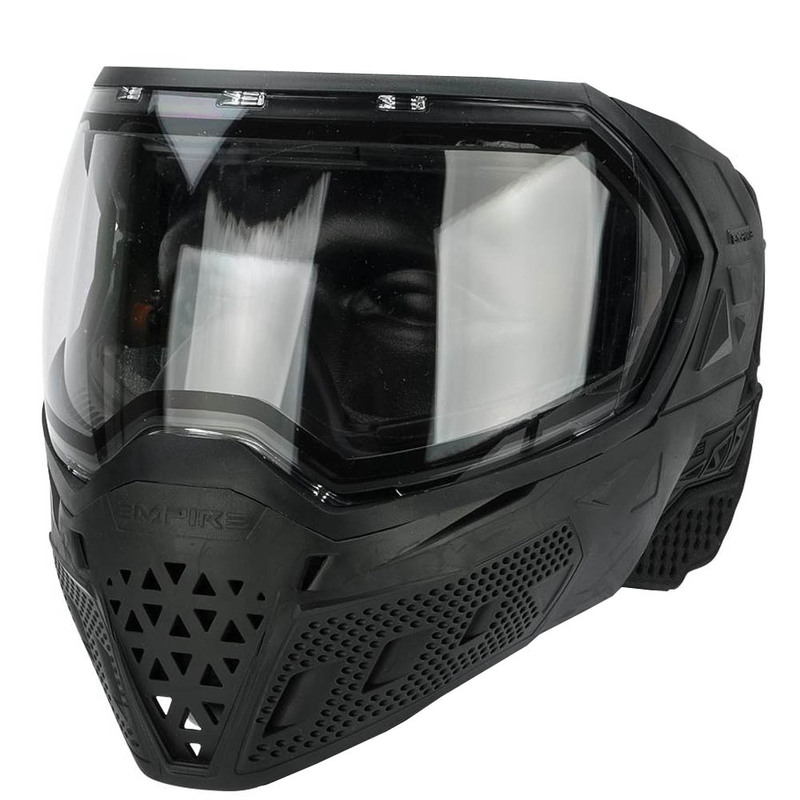 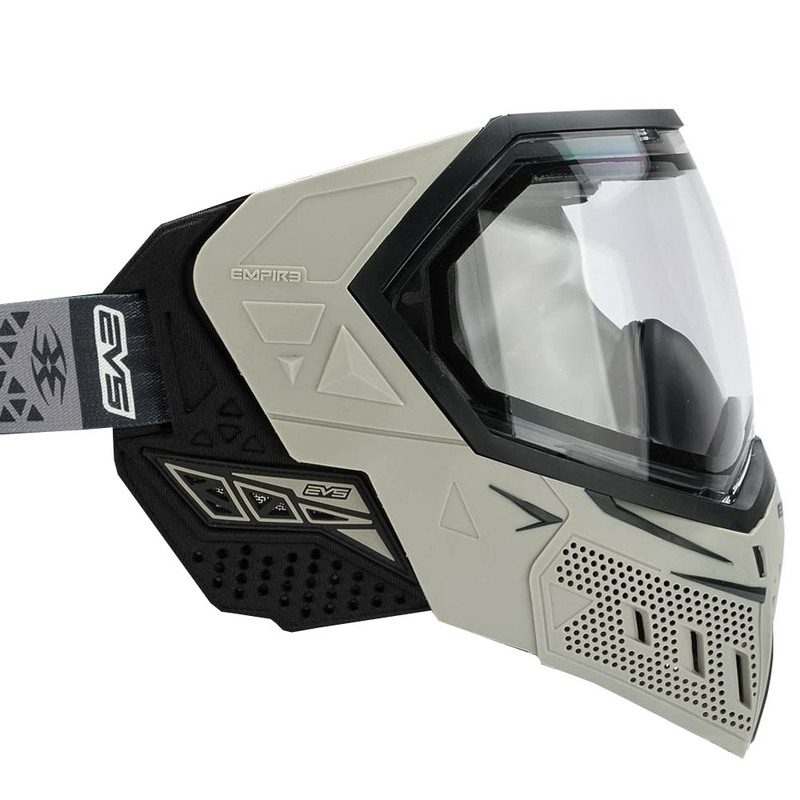 Our goggle is at the forefront of innovative design and unlike any mask in paintball, where the wide view spherical lens is seamlessly part of the overall goggle. 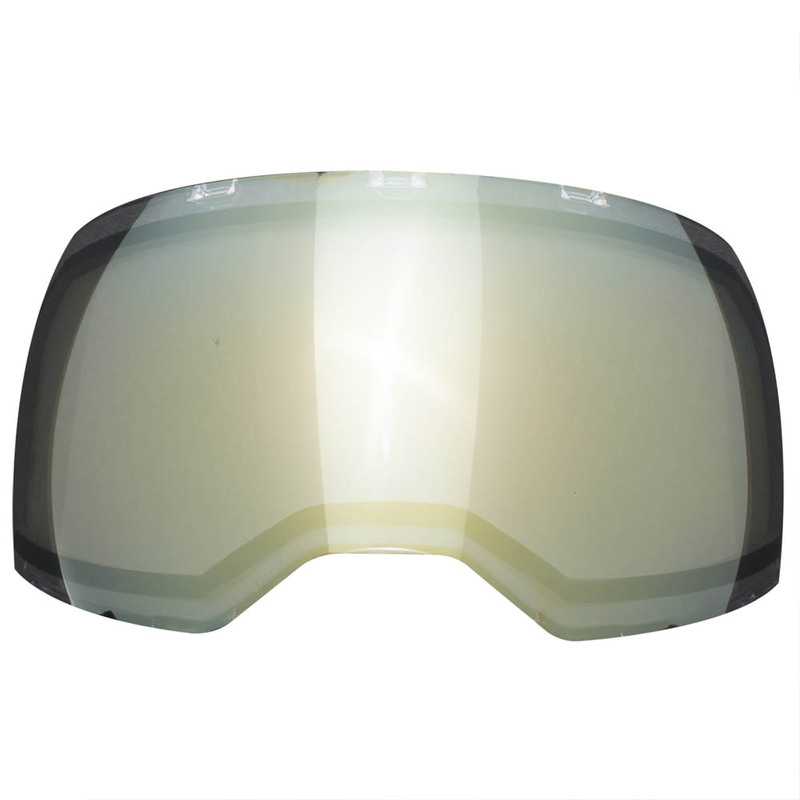 EVS is the apex of technology, protection, and breathability, all in one serious kickass goggle.